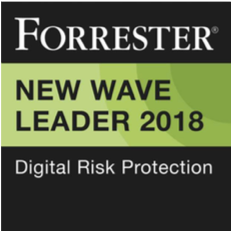 San Francisco, April 1, 2019: Digital Shadows, the leader in digital risk protection, has today announced that CRN®, a brand of The Channel Company, has awarded it a ‘5-Star’ rating in its 2019 Partner Program Guide. This annual guide identifies the strongest and most successful partner programs in the channel today, offered by the top technology suppliers for IT products and services. To determine the 2019 ‘5-Star’ ratings, The Channel Company’s research team assessed Digital Shadows partner program based on investments in program offerings, partner profitability, partner training, education and support, marketing programs and resources, sales support, and communication. Digital Shadows has also launched new tools for partners, including co-branding assets, local language assets, and joint Test Drive campaigns. To instantly create co-branded, professional-quality datasheets and content, partners need simply visit the Digital Shadows partner portal, upload their company logo, and select from a range of English, German, Japanese, Spanish, and French assets. Additionally, partners can now benefit from co-branded registration pages for Digital Shadows SearchLight Test Drive, enabling organizations to touch our product within minutes, explore example alerts, and search across dark web pages, criminal forums, threat feeds, and more than 200 threat intelligence profiles of actors, tools, and campaigns. 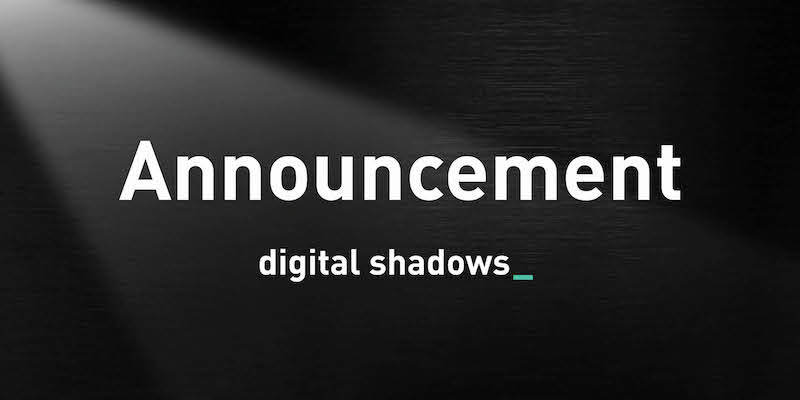 To learn more about Digital Shadows channel partner program, check out our blog, Making Some Noise in the Channel. Digital Shadows minimizes digital risk by identifying unwanted exposure and protecting against external threats. Organizations can suffer regulatory fines, loss of intellectual property, and reputational damage when digital risk is left unmanaged. Digital Shadows SearchLight™ helps you minimize these risks by detecting data loss, securing your online brand, and reducing your attack surface. To learn more and get free access within minutes to SearchLight Test Drive, visit www.digitalshadows.com.